In Australia and New Zealand where Ford was seen as a ‘local’ brand, the Laser outsold its Mazda twin, but in neighbouring Asian countries, such as Singapore, Malaysia and Hong Kong, as well as Japan itself, the reverse was the case. 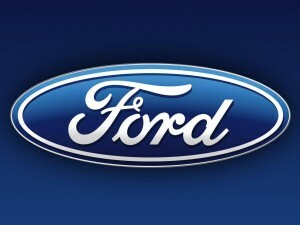 However, pooling resources with Mazda allowed Ford to maintain a foothold in the region. This was also the case in South America, Africa, and the Caribbean, where the Laser was also sold, in many cases being locally assembled.